Welcome back to another week on the blog! Today were going to be talking about my Top 10 Fashion Essentials. Since it is now towards the end of summer, I figured it was time to finally put up all the essentials that I have been using all summer. I have also done a Top 10 SkinCare and Makeup Tutorial which you can click here to see, and a couple of years ago I did a Top 10 Natural Hair Essentials. You can check that out here. I will probably revisit these top 10 list in the colder months sincee my essentials change up due to the weather change. So enjoy the video and meet me below for more details and pics of course! Did you enjoy the video? 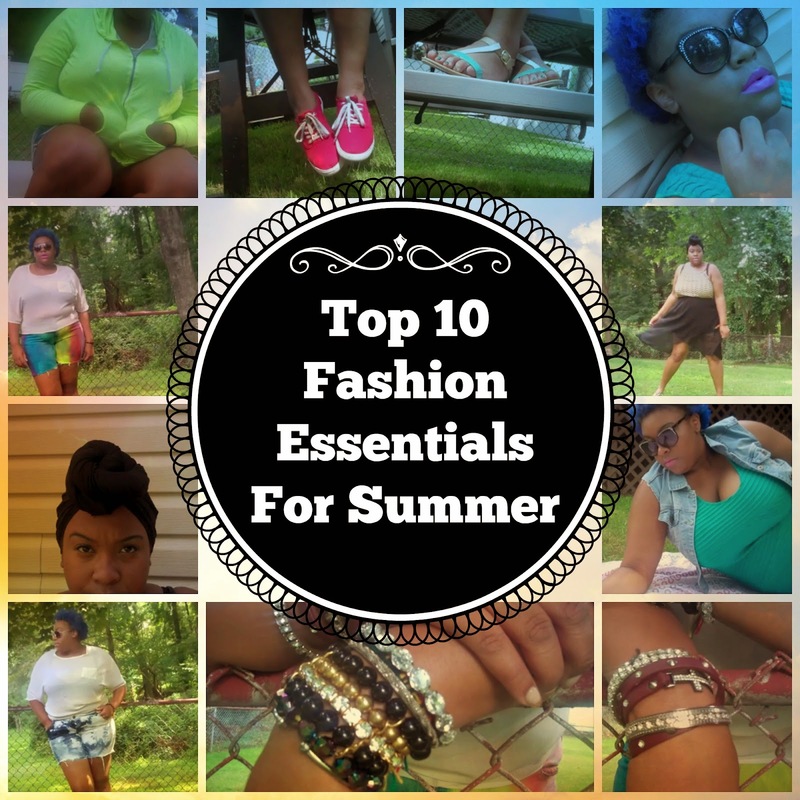 Comment below and let me know what some of your fave summer fashion essentials are. Here are pics and details of the items listed in this video. I loveee dresses in the summer! They provide comfort and keep me cool on summer days. The dress in wearing here is a high-low dress from Umgee. Click here for my video on this dress and others from Umgee for more details. Hoodies are not just for the colder months. They are perfect to pull out on those cool summer evenings. I got this light hoodie from Target. I absolutely love the neon color! Of course no summer day is complete without a pair of cool shades to block out the sun! I grabbed these babies on sale from Icings! Click here for the haul video that I mentioned these in for more details. Now you know I had to slide my decorated shorts in this list! I have been rocking these pairs of shorts all summer. Whats even more awesome is that these are shorts from my own store! Click here to visit my website StyledByNoMinusPlus! Grab yourself a pair while the weather is still hot. 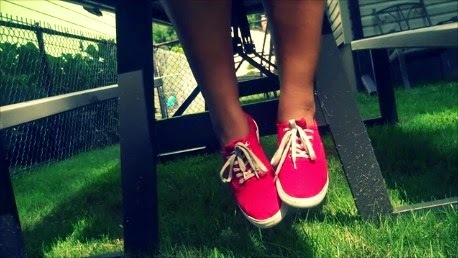 Now im usually not a fan of sneakers, but my canvas sneakers have been a definite staple this summer for me! It pairs perfect with any outfit, I can slip them on and go, and they are just really cute! I purchased mine at Target. Sandals of course have to be on this list. What summer outfit isn’t complete without a cute pair of sandals? Sandals and sneakers were pretty much the only things I wore this summer. I purchased these sandals from payless. To me the vest is the perfect thing to layer outfits with in the summer. 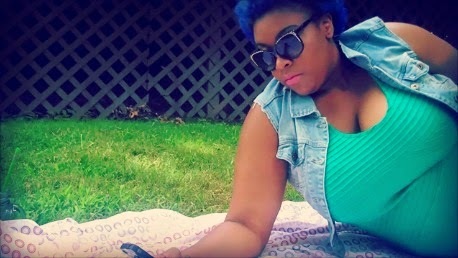 I wear all types of vest in the summer, but my denim vest definitely is my favorite. I got my vest from forever21. I would have to say that turbans are my go to hairstyle. Whenever I am being lazy, or my hair doesn’t want to behave, I slap this turban right on. The summer has very harsh sunrays which can be pretty damaging to my hair. The turban is perfect for hot days and protects my hair from the sun. 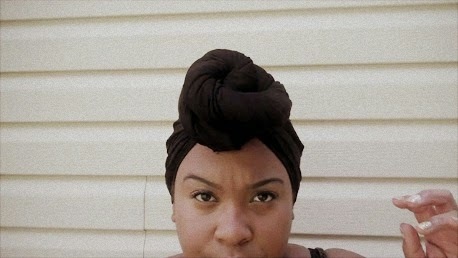 Click here for my video on how I tie my turbans. I overload on the arm candy when its hot out. I like layering and stacking my bracelets to create a fashionable look. Its almost as if I’m styling my wrist. 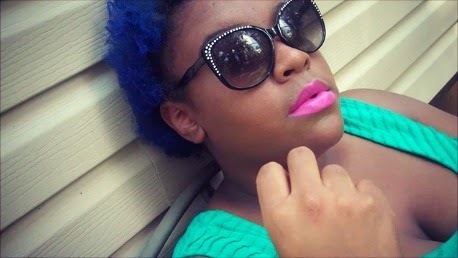 My bracelets come from Torrid, Fashion2Figure, and Ashley Stewart. All of those stores carry bracelets that cater to a woman with larger wrist like myself. A big bag is sooo needed in the summer! I carry around so much stuff(crap) with me when its really hot. A big bag ensures that all of my things can be carried in one fashionable place. 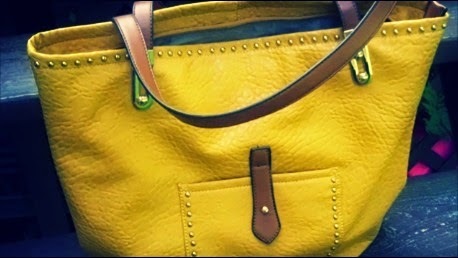 I got this purse as a gift, but you can find over-sized bags pretty much everywhere! Ladies that’s a wrap for today’s video! I had soo much fun recording this for you all, so I hope you really enjoyed it! Make sure to check back here on Friday for the second blog post for this week. It will be a very special one! Be sure to follow me on any of my social networking sites. They are all linked above. Until next time, love ya lots like tator tots! Even though I have those summer essentials .. For those who don't I feel like it would've been best to make this blog post maybe june-ish. But this was a great post cause some don't know how to prepare for summer.